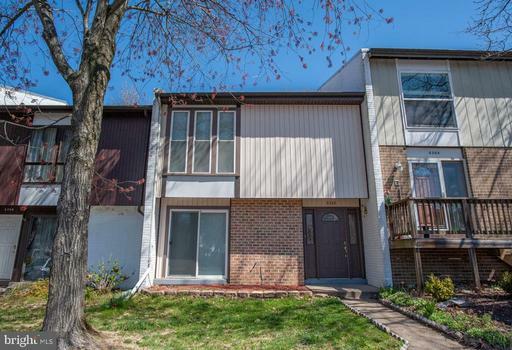 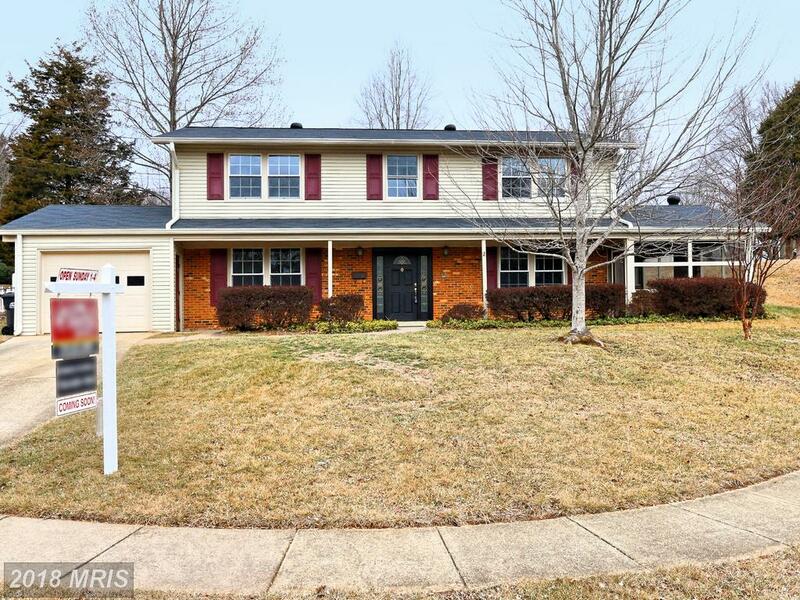 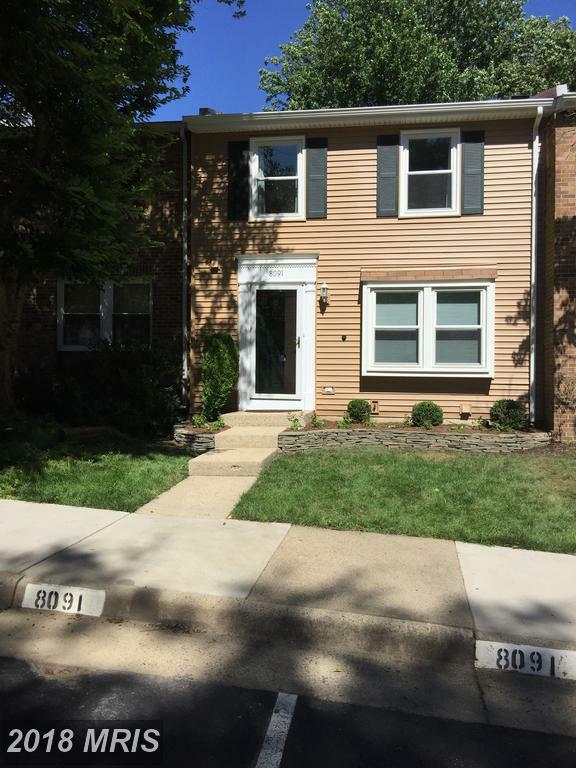 How Do $250,000 1 Bedroom In 22206 In Arlington County Stack Up Against One Another? 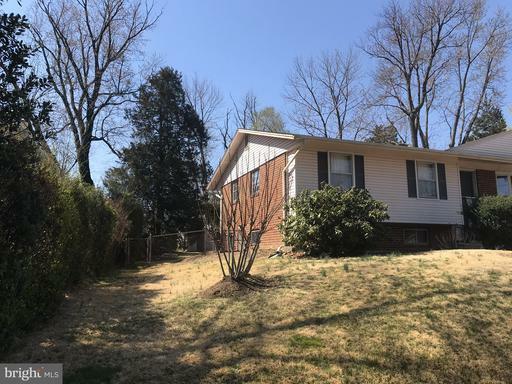 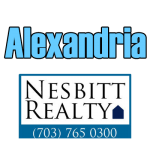 Will Nesbitt assists home hunters find garden-style condos in Northern Virginia. 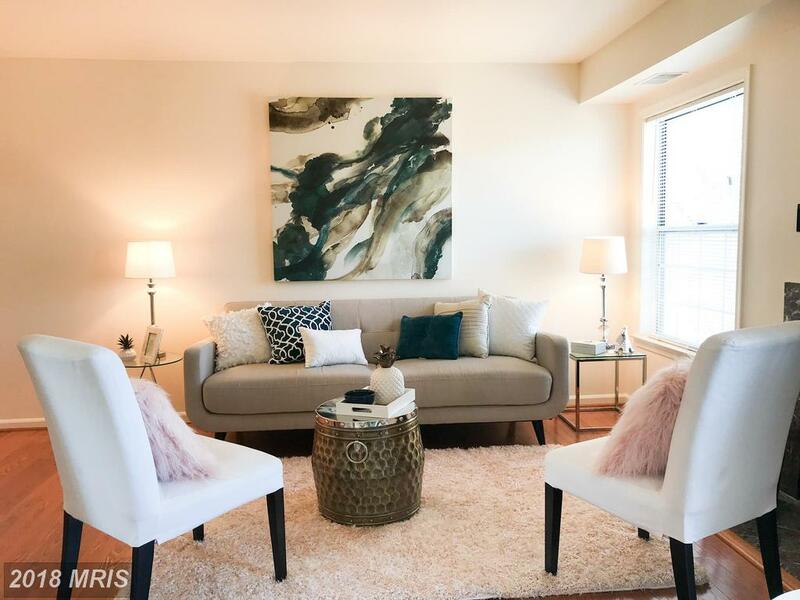 You’ll want to check out the view from the condo at 2907d Woodley St #4 Arlington VA. 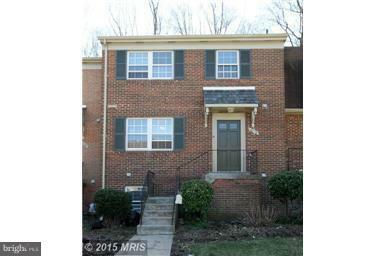 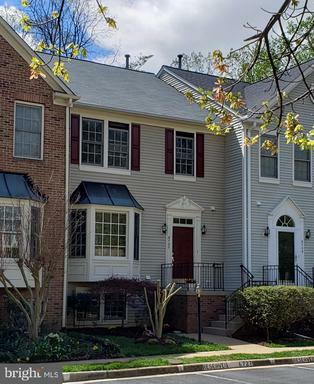 This is a 1 bedroom pied-a-terre at Courtbridge of Arlington near Shirlington in Arlington. 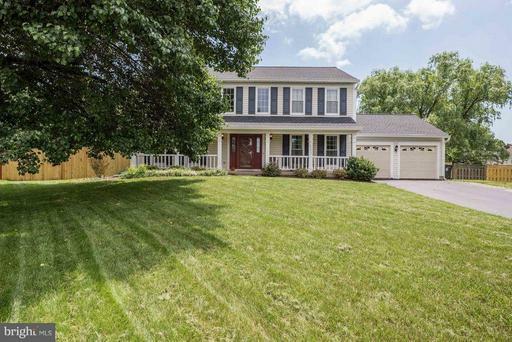 What Can You Hope For If You’re Investing $389,500 In 22153 In Springfield?